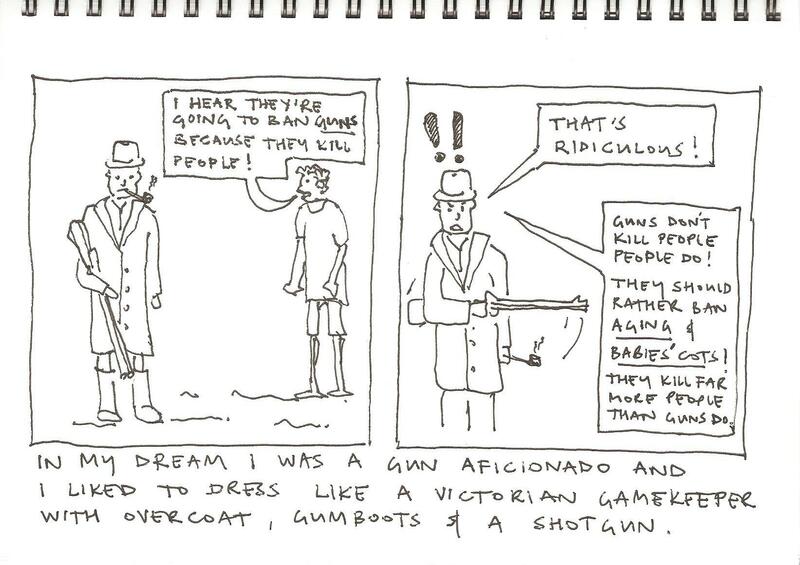 Mike’s dream: Victorian frock coat, shotgun, pipe and logic – what more could you want from a dream? 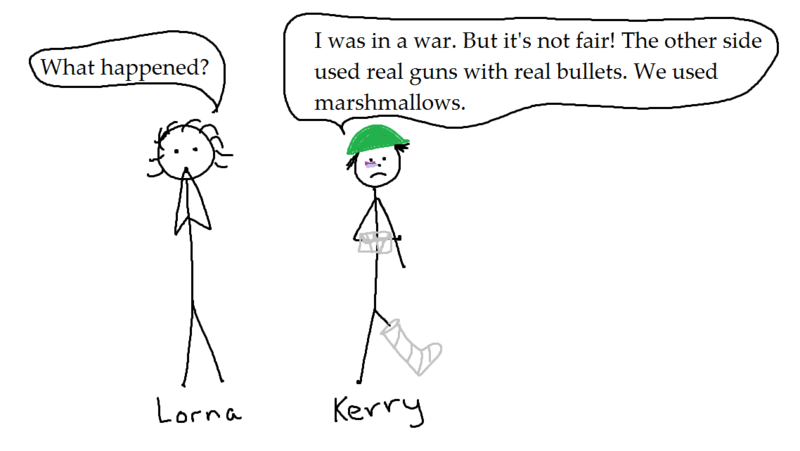 Posted in Guest submission and tagged aging, cot, dream, Dreams-within-dreams, Guest submission, gun, shotgun, Victorian. Bookmark the permalink. So the recalcitrant artist I shut in a Gulag seems to have got his own back. 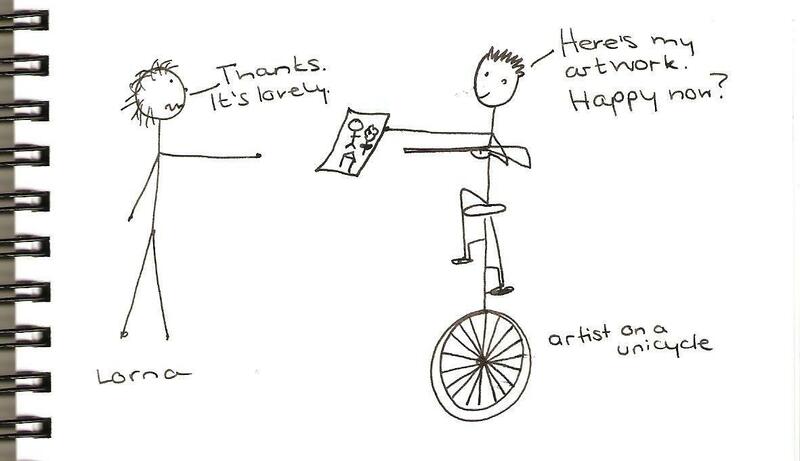 Nice artist, niiiice artist. Posted in Work and tagged artist, dream, gun. Bookmark the permalink.